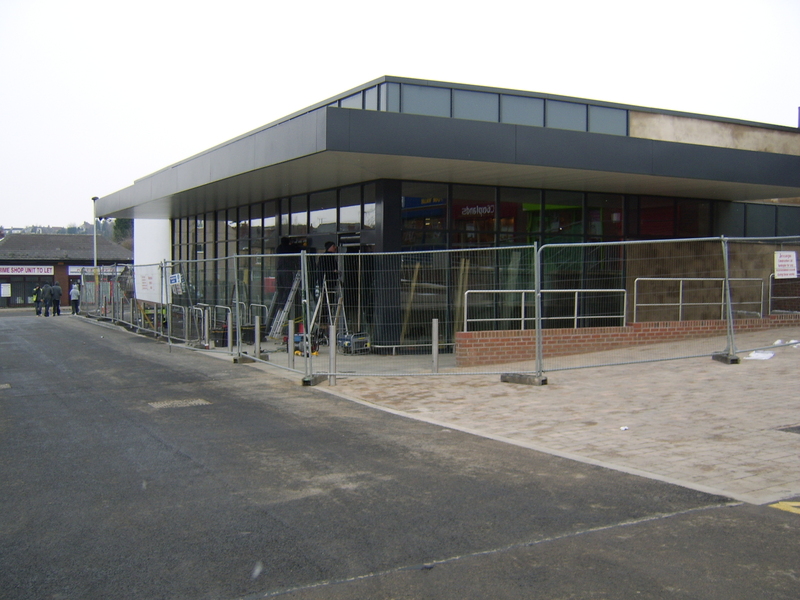 Aldi – nearly there. 17th January 2013. Photo copyright K Bone.